P.E lessons are on Tuesdays and Thursdays, please can you make sure your child has their indoor and outdoor kits in school. Please encourage your child to bring their reading packet into school everyday, we have lots of helpers that love to read with the children. Homework is sent home each Friday and should be returned on a Wednesday. Welcome to Class 4! We are going to be learning lots of new things this term. During their English lessons the children will be reading and exploring traditional stories. The children will be reading and writing instructions. They will be writing recounts and reading and writing information texts and poems. The children will also be developing their understanding of punctuation and conjunctions. The children will be given a variety of opportunities to develop and extend their writing skills in all areas of the curriculum. During their Maths lessons the children will be recognising, reading and writing the numbers 0-50 and beyond. We will be focusing on developing their understanding of number, with a strong emphasis on number values. The children will be adding and subtracting and using these skills to solve problems. The children will work on extending their understanding of shape & measures. In science the children will be learning lots about animals. They will be working on identifying and classifying animals. The children will also be identifying animals and their babies. We will also be looking at ‘Seasonal Change’ throughout the year. Special People- People in the parish family. Meals - Mass, Jesus’ special meal. Change – Lent: a time for change. Please could you ensure that your child brings their reading book and diary into school every day so that we can listen to them read on a regular basis. To help develop your child’s reading skills please try to read with them daily at home and record any comments in their diary. Homework will be given out on Friday. Please return it back to school the following Wednesday. Please ensure that the work is completed in pencil. If you have any questions or queries about the homework please don’t hesitate to come and see us. 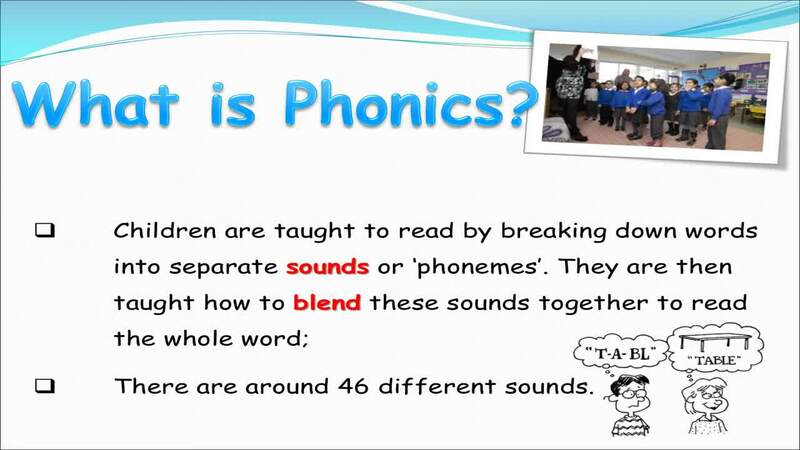 Spellings will be given out on Friday and the children will have a spelling test the following week on Friday. During this term the children will be working on their team work skills by participating in team games. They will also be working on basic movements such as running, jumping, throwing and catching. The children will be completing dance lessons exploring movement ideas. Throughout the term the children will be working on directs, using ipads, computer software and internet. The children will learn about the Countries and Capitals in the UK. The children will explore how they can use different materials, patterns and textures in their artwork.